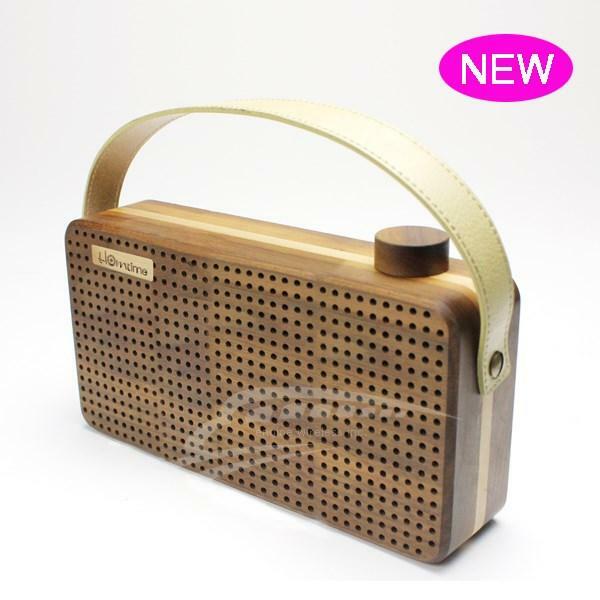 -Real wood shell, Seiko spy, environmental protection. 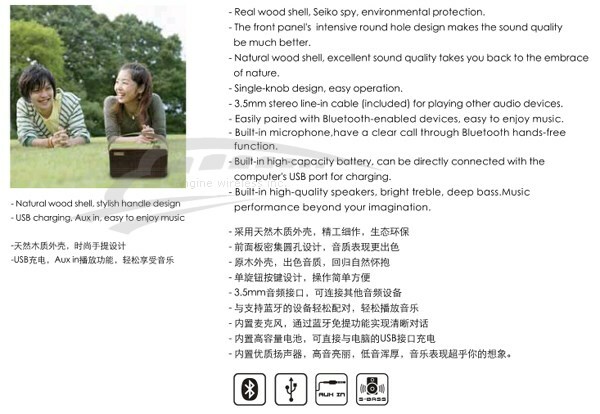 -The front panel's intensive round hole design makes the sound quality be much better. 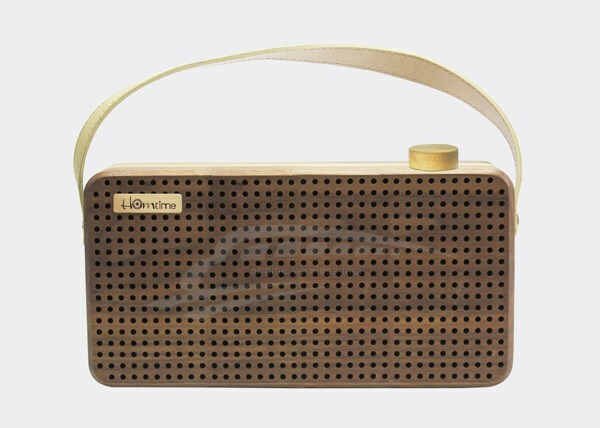 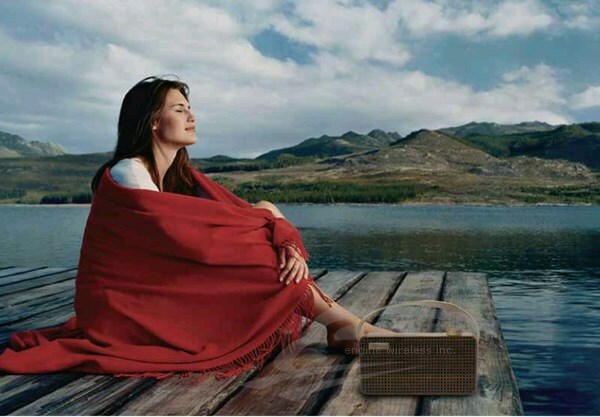 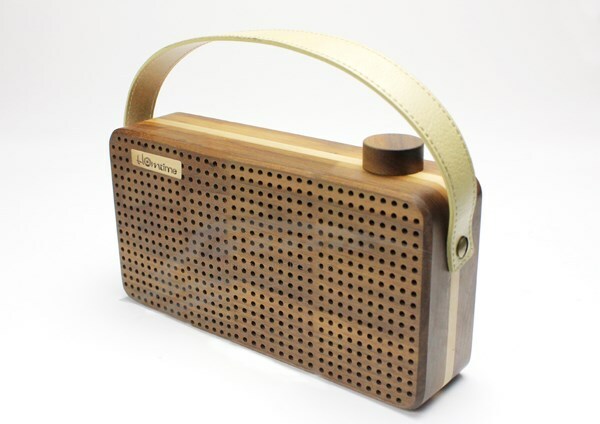 -Natural wood shell, excellent sound quality takes you back to the embrace of nature. 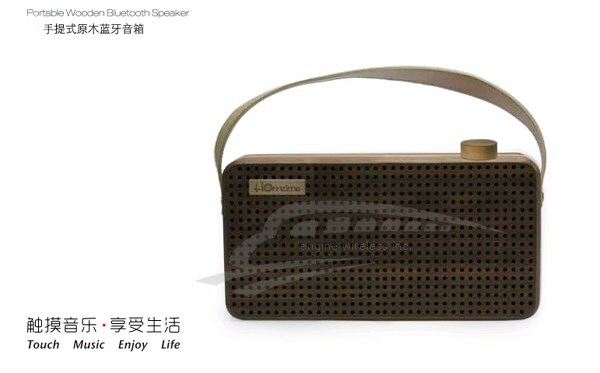 -Built-in microphone can bring a clear call by bluetooth hands-free function. 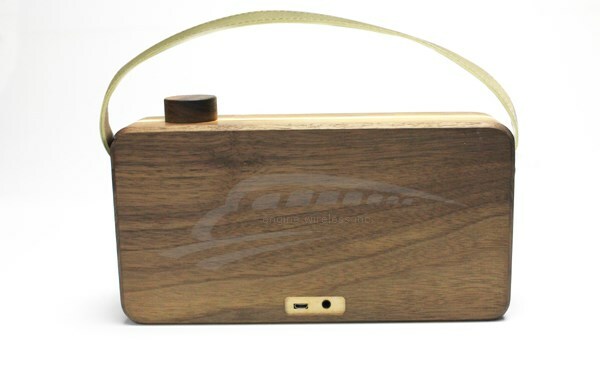 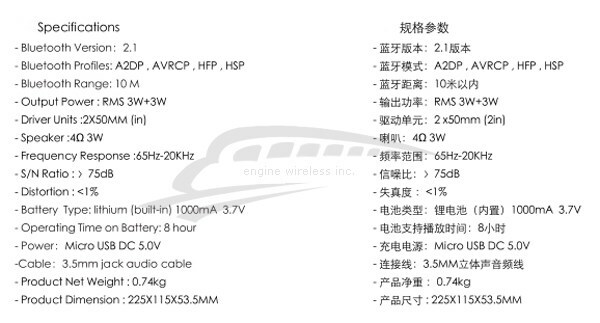 -Built-in high-capacity battery, can be directly connected with the computer's USB port for charging.